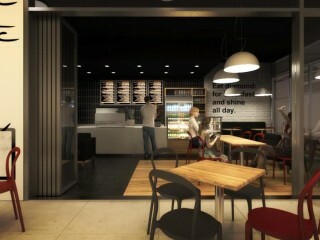 This relatively new 2 year old shopping center precinct, anchored by strong tenant such as Woolworths, the Café Infusions on 5th outside the front door of Woolworths, was designed and created by the current tenants. 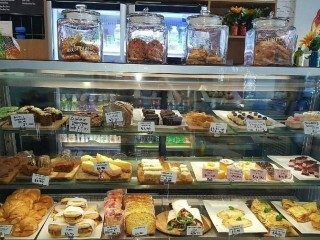 The café has been trading well and has a great repeat business clientele. 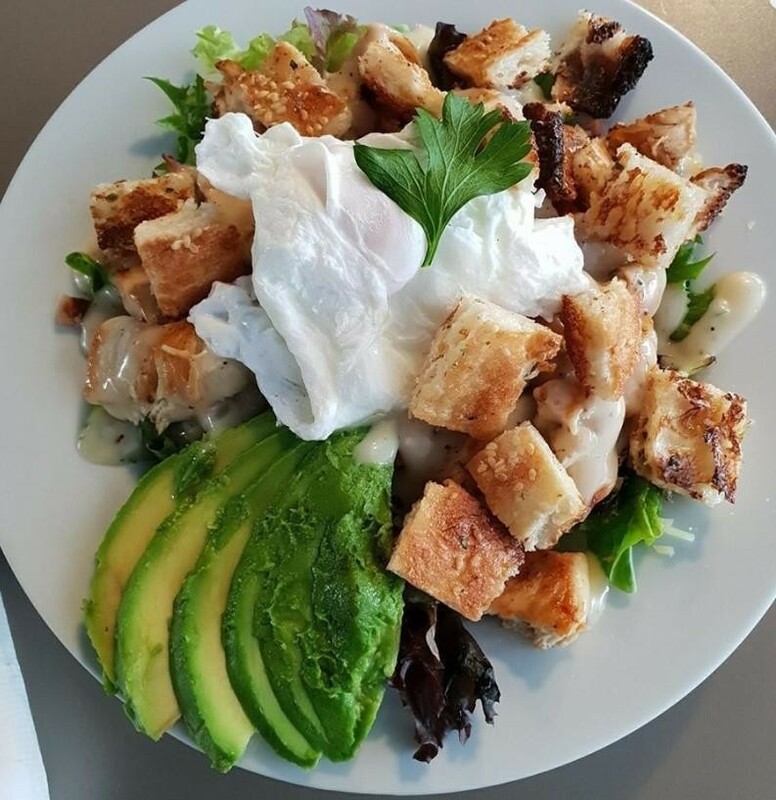 This busy Brisbane fringe suburb location, has a fully fitted out in the 79 sqm internal café space and kitchen, along with a 70 sqm external fully covered area, with kids play area. 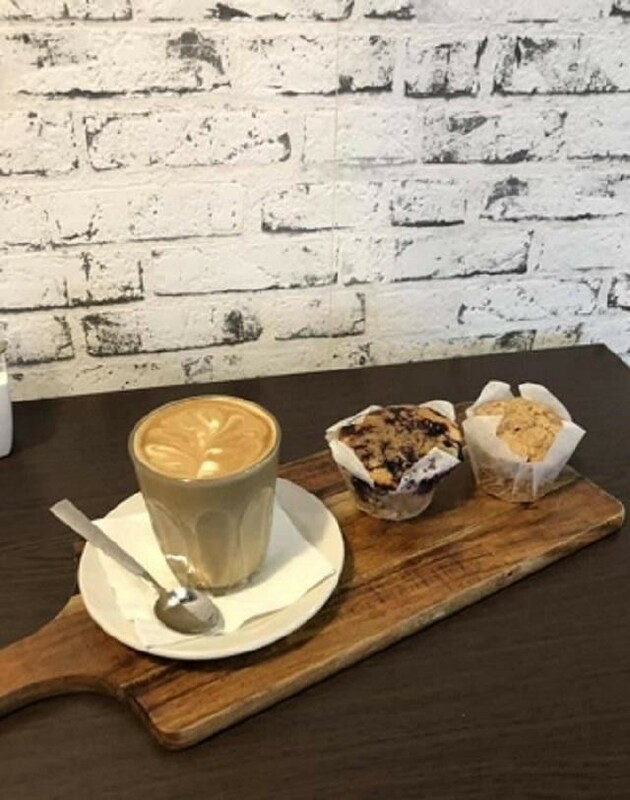 A great opportunity to purchase this fully fitted out café, under these challenging circumstances, though rewarding for the new owner. 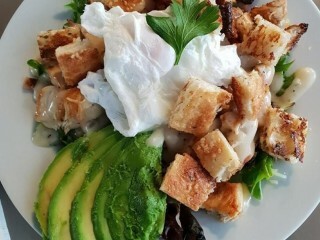 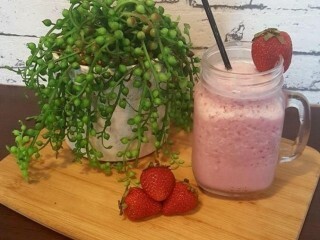 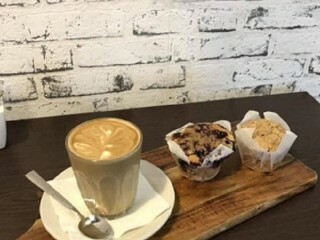 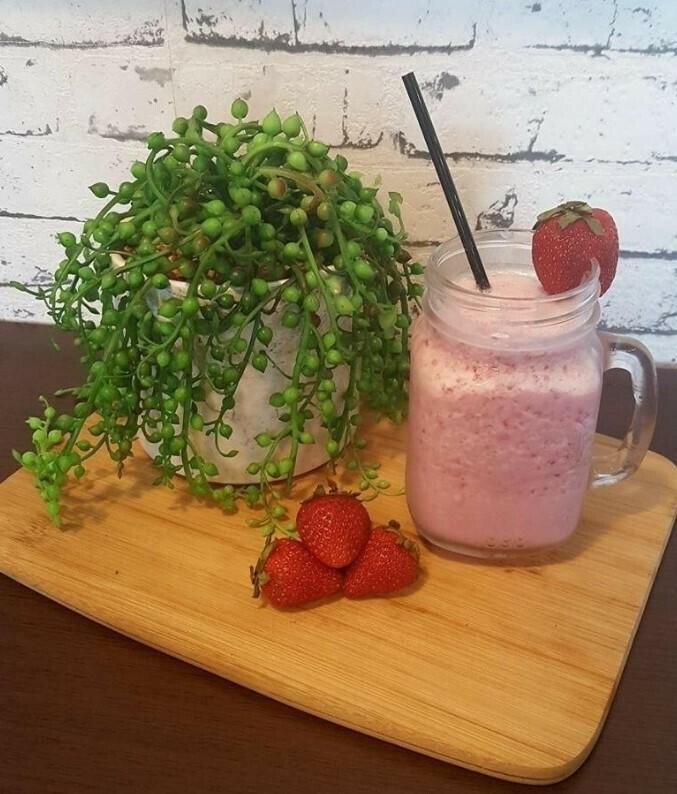 This Catering Business is one of 414 businesses for sale in Brisbane Central, Queensland, and one of 21 Catering Businesses in this region that a business for sale currently has on offer. 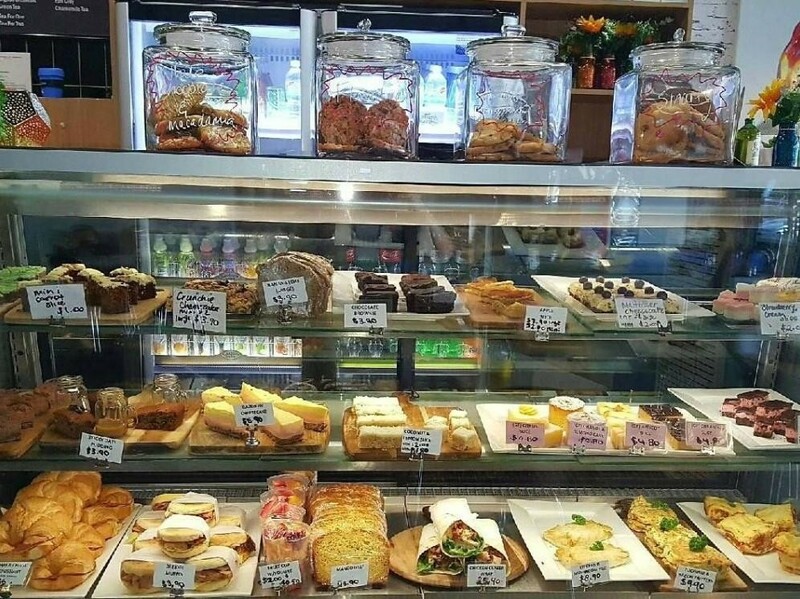 This Catering Business is for sale in Brisbane Central for the asking price of $50,000 + SAV and has been on market for less than 3 months.